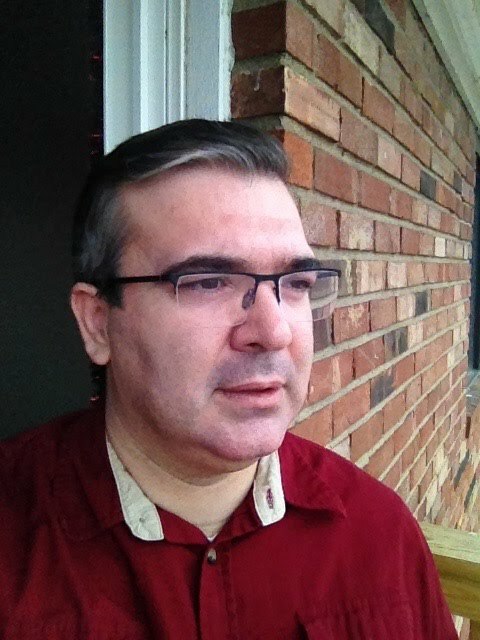 Teaching - Engin Arik, Ph.D. The following sites (PSY100 and PSY223 of Fall 2011 at Isik University) are restricted to my students. In order to access the sites, you need to be invited by me.